Sorry! Out of Stock. Buy now from Amazon.com! 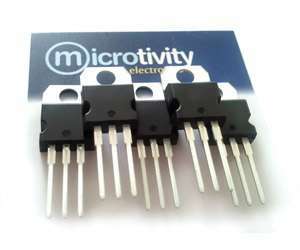 microtivity® is a leading online retailer of hobby electronic components. We strive to provide quality electronic products and unparalleled customer services. Our wide range of products include LEDs, solderless breadboards, prototyping boards (stripboards), switches, jumper wires, LCD modules, integrated circuits, battery cases, diodes, microcontrollers, transistors and 7-Segment LED displays. Copyright © 2011-2019 microtivity Electronics Limited. All rights reserved. 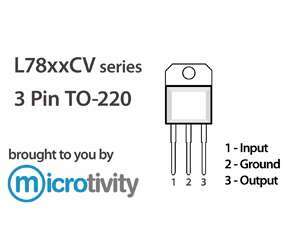 microtivity® is a trademark of microtivity Electronics Limited, registered in the United States.